The IRS recently released its Exempt Organizations' (EO) workplan for fiscal year 2013. In addition to describing its significant accomplishments during the past fiscal year and discussing where EO resources will be deployed for the current fiscal year, it also gives a description of EO audit triggers. 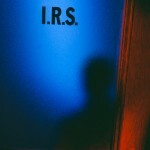 Included below is a brief description of items that can trigger an audit by the IRS. 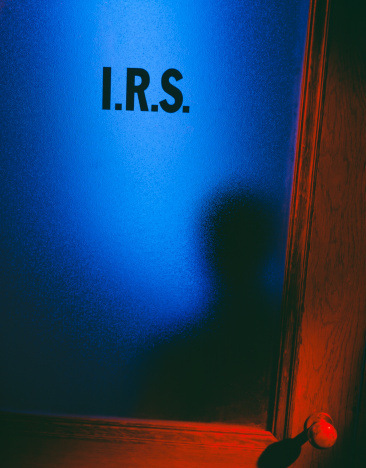 Referrals - The IRS identifies organizations for exam through allegations (referrals) of potential tax law violations that come from the public, Congress, other government agencies, and from within the IRS. Each referral is initially reviewed by an experienced EO agent to determine whether there may be a potential tax law violation and whether the referred organization should be examined. Foreign Activities - EO seeks to ensure that funds sent to foreign charities by U.S. charities are not diverted to non-charitable purposes. EO also monitors compliance with recordkeeping and reporting requirements by U.S. charities that operate abroad. In FY 2013, examination focus will shift from if an organizations that had a foreign bank account to organizations with high amounts of foreign expenditures. Compensation Disparity - EO is selecting returns for examination that report high annual gross receipts with low total compensation to trustees, directors, officers, and key employees. EO's concern is that organizations may be circumventing the goal of Form 990 transparency by hiding actual compensation. Unrelated Business Income (UBI) - In FY 2013, EO plans to examine a statistically valid sample of organizations reporting substantial gross UBI for three consecutive tax years, but no income tax due for those years. EO suspects these organizations might be over- allocating expenses to UBI. Political Activity - EO is using certain responses in Form 990 to identify organizations engaging in potential impermissible campaign intervention. A committee of career civil servants reviews and evaluates this information to determine whether an examination of a particular organization is warranted. Since the EO is selecting organizations for examination based on evaluations of the Form 990, it is more important than ever for organizations to follow Form 990 instructions in preparing a complete and accurate return to minimize the likelihood of an exam. Should you have questions about how your organization can reduce IRS Examination Risk, please contact John Kent at jkent@keitercpa.com or your Keiter NFP engagement team.